Hi, everyone. You’re probably getting sick of these sorts of announcements, so I’ll make this one brief: I have written a book. You’re probably shaking your heads at this point since I was talking about two different books just last week, so let me explain. 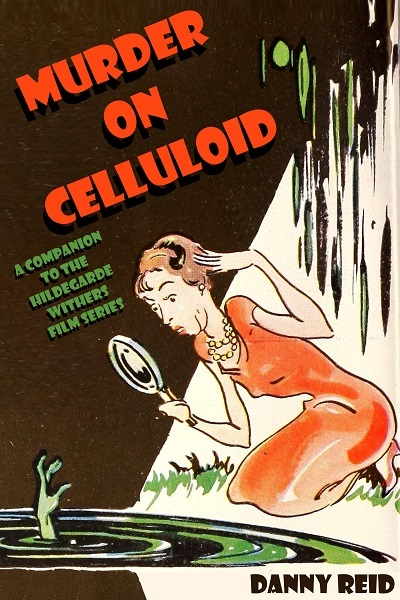 Murder on Celluloid: A Companion to the Hildegarde Withers Film Series is the first book I’ve written by myself. I have now edited two books, contributed to two books, co-written another, and now this, finally, is my first solo effort. 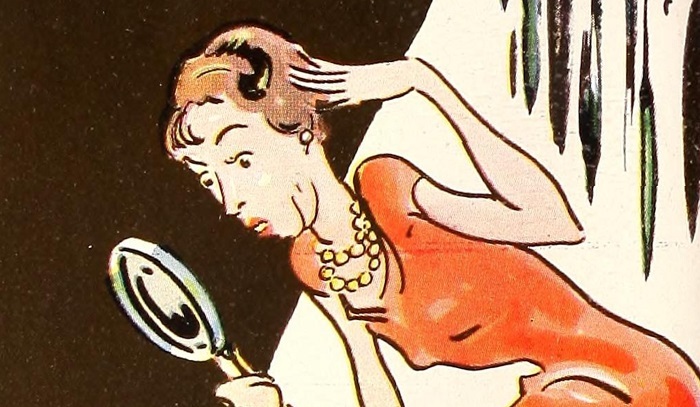 Over the course of six theatrical features from RKO and one memorable television movie, amateur sleuth Hildegarde Withers has solved her fair share of impossible puzzles. This book celebrates that cinematic legacy, looking at Stuart Palmer’s creation and the craftsmen who brought each of those endeavors to the screen. 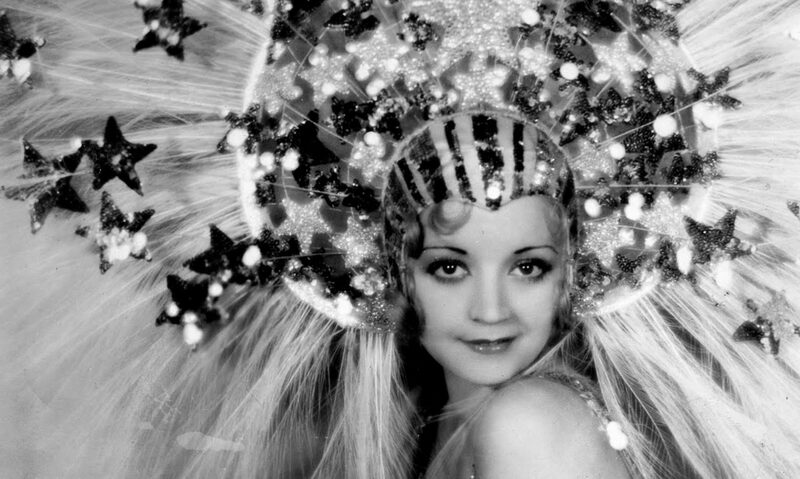 Over the next two Wednesdays, I’ll publish excerpts from the book, unsurprisingly my takes on The Penguin Pool Murder and Murder on the Blackboard, the series’ two pre-Code entries. You probably have never heard of this series; I obviously didn’t write it for the mass appeal I’m sure it’d garner. Instead, my idea for a quick 70-page peon turned into 140 pages filled with trivia, backstories, and a fair bit of fun of my own for a series that has its ups and downs, but one which I still treasure. If you want to check out the book, it’s available on the Kindle for $0.99. If you’re curious about the movies, the six-movie RKO series is available from Amazon. Well done! I love Edna May. Congrats! I’ll look out for it. This is awesome! Will it eventually be available for B&N’s Nook? I’d love to buy it. Probably never heard of the series!? Whenever ‘Penguin’ or ‘Blackboard’ shows up on TCM, I watch. The way Oliver says the line ‘Still waters run deep’ is etched in the memory. Thank you for this book. Do you have any original movie poster from the Edna series?